As standard each D-MAX and MU-X carries the ultimate in vehicle support: 5 years Premium Roadside Assistance. We know that trouble can come at anytime, anywhere, for any reason, but we don't believe you should have to deal with it on your own. 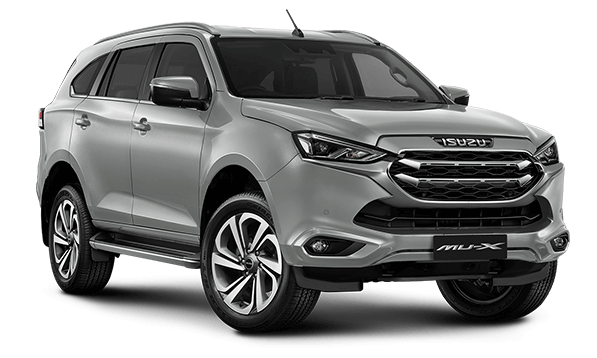 As the owner or driver of a new Isuzu we automatically provide you with FREE 24 hour, 365 days a year, nationwide roadside and personal assistance for the duration of the vehicle's warranty. As part of a national network of suppliers with over 2,000 patrols and towing vehicles in over 1,200 locations throughout Australia, we will provide you with the help you need, when you need it most. 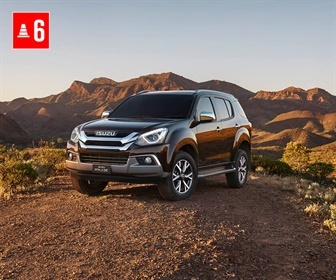 Isuzu UTE Roadside Assistance will assist in the event of non-mechanical and mechanical breakdown incidents such as lockouts, flat battery or running out of diesel. They are also able to tow your Isuzu where necessary to the nearest Isuzu UTE Authorised Dealer or motoring organisation facility.